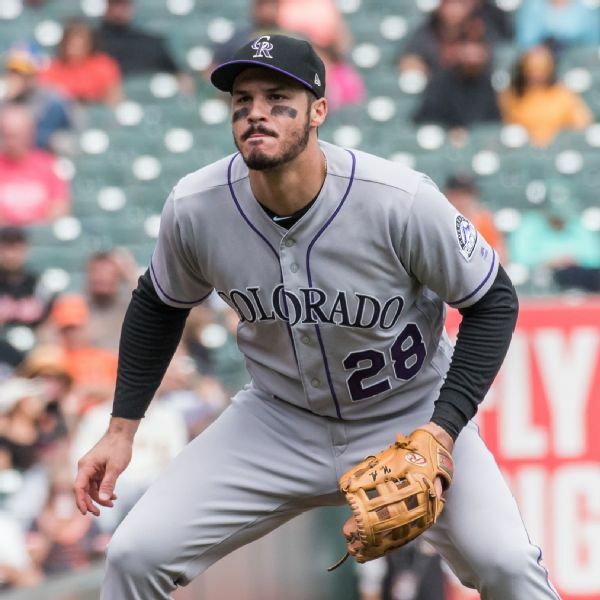 The Colorado Rockies held All-Star third baseman Nolan Arenado out of the starting lineup for a second straight game because of a sore right shoulder. 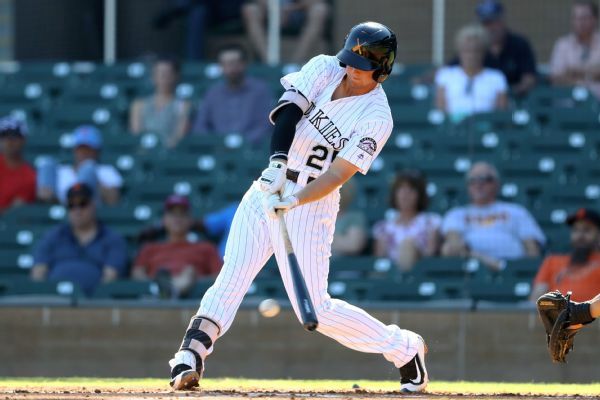 The Colorado Rockies have recalled infielder Ryan McMahon from Triple-A Albuquerque and optioned infielder Pat Valaika to the farm club. 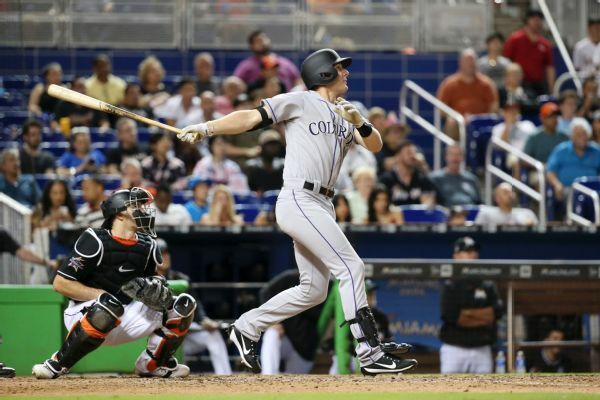 The Rockies made some roster adjustments on Tuesday, reinstating DJ LeMahieu and optioning Pat Valaika. 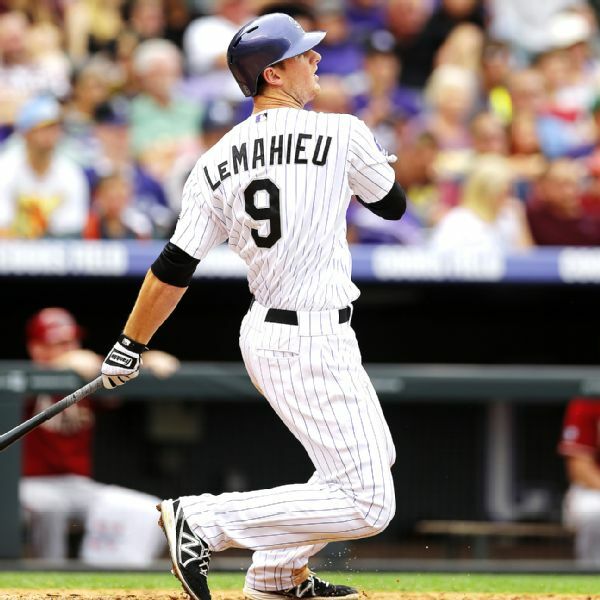 The Colorado Rockies sent down prospect Ryan McMahon on Tuesday and promoted infielder Daniel Castro from Triple-A Albuquerque, adding another option at second base with DJ LeMahieu sidelined by a hamstring injury. 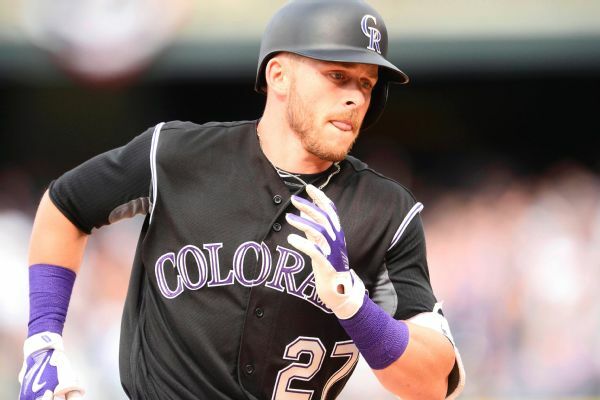 Shortstop Trevor Story, who injured his shoulder Tuesday and is struggling at the plate, has been placed on the disabled list by the Rockies. 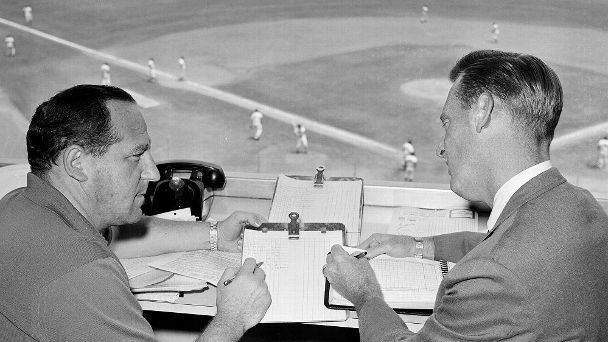 With Vin Scully broadcasting his final home game, here's a look at some notable numbers and nuggets that Scully wouldn't have seen in awhile.